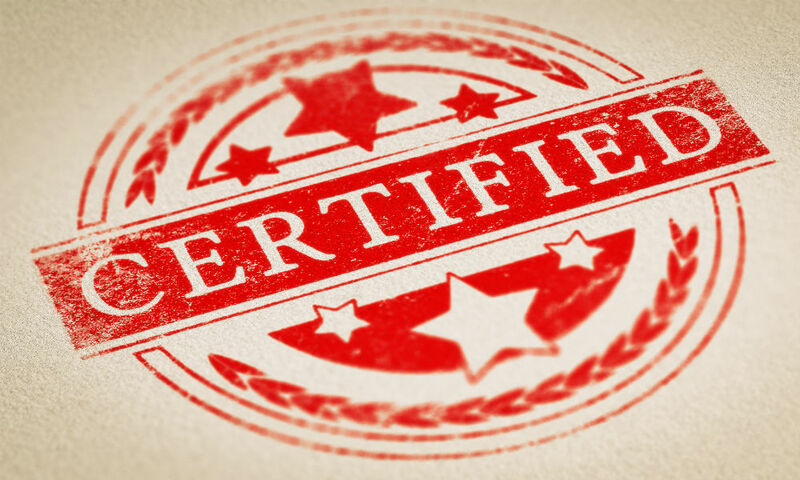 Training and certification programs can be pricey and restrictive. But that’s not the case with the Shure Audio Institute, which educates interested parties about the company’s audio solutions. SAI was designed with certain types of people in mind. But it’s a free program that’s open to the public. Students can plug into much of the content using their own devices and on their own timelines. And there are no prerequisites for or time limits to accessing or completing the certifications and training. Established in 1925, Shure today provides microphones and audio electronics. Its portfolio features SM58, SM57, and KSM studio microphones. It offers the BLX Wireless, BLX-R wireless system, and GLX-D digital wireless microphone systems. It also sells in-ear personal monitoring solutions, including the PSM 200, PSM 300, and PSM 900. Shure’s mixers and audio processors include the SCM820, IntelliMix P300-IMX, and AN14IN. And it sells earphones, headphones, and even phonograph cartridges. The Shure Audio Institute’s curriculum was designed with the needs of audio professionals, consultants, end users like engineers and musicians, and systems integrators in mind. And this summer SAI unveiled an Integrated Systems Certification Program. That was designed for auto engineers, AV professionals, channel partners, and systems integrators. SAI students can use their own devices to plug in via USB to get access to Shure AV systems. After completing the entire certification program, students get an SAI Expert logo to use on their business cards and profiles.